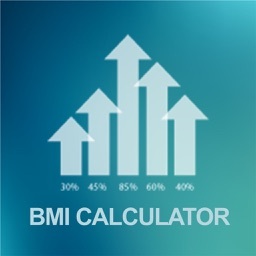 ABCA (Alston Body Composition Analysis) is designed to replace the extremely popular but inaccurate BMI (Body Mass Index). 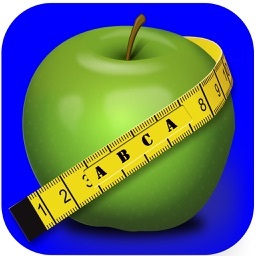 In a pilot study at Erskine College, ABCA showed a 1 to 1 correlation with professional body-fat measurement. 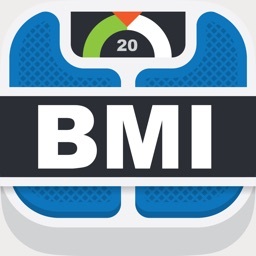 BMI has a very low correlation with body fat assessments and typically rates elite athletes as overweight or obese. 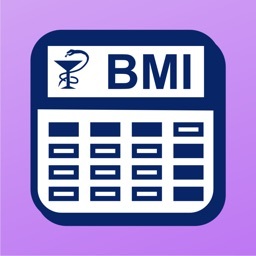 The ABCA calculator uses a copyrighted formula that includes height, weight, chest measurement, and waist measurement, plus a Muscle-Factor bonus, yet ABCA is as easily self-administered as BMI. 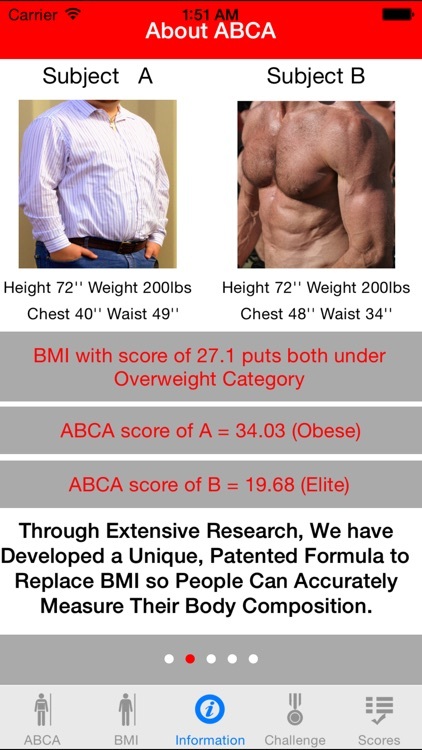 ABCA accounts for body-fat location, muscle mass, and strength; BMI does not. 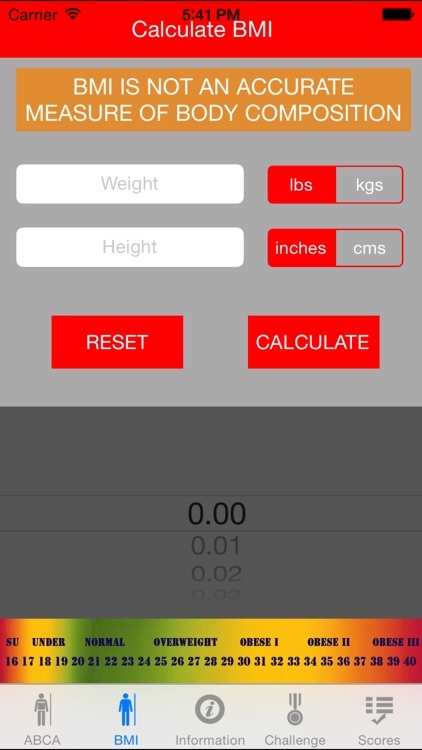 The ABCA app includes an ABCA calculator; a BMI calculator (for comparison); information about ABCA, information about BMI; motivational tips for improving one's ABCA score; instant connections to Facebook and Twitter for sharing ABCA scores; and a feature that stores all previous scores. 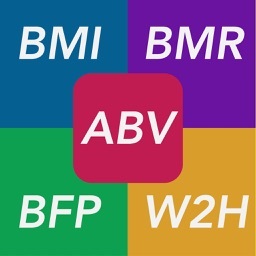 The ABCA app and website strongly encourage follow-up research comparing ABCA to professionally administered measures of body-fat percentage. 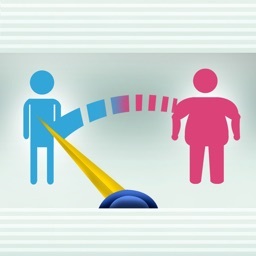 We hope that a number of colleges, universities, and independent researchers will do follow-up studies comparing ABCA to DEXA (Dual Energy X-ray Absorptiometry). 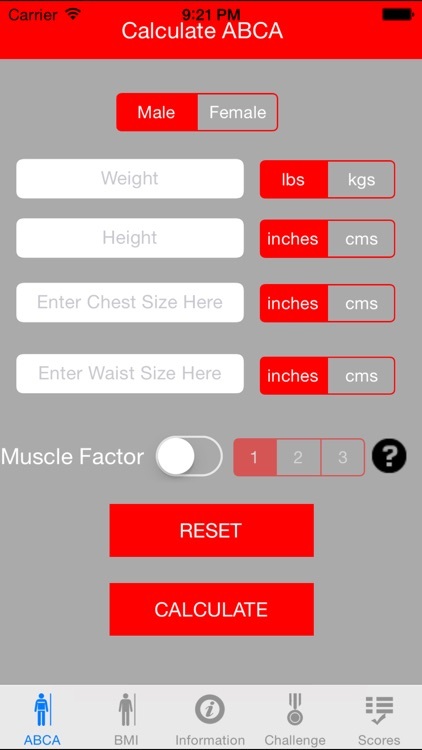 DEXA is the current gold-standard for body fat measurement, and we are confident that these studies will show a strong correlation between DEXA and ABCA.